Hand in Hand: Technology & Real Estate Agents – Alliance Title & Escrow Corp.
Technology might be vastly improving how potential customers search for their future home, but it certainly isn’t replacing real estate agents. A housing consumer study released by Harris Insights found that 90% of consumers use real estate agents to buy and sell their homes – this is up 5% from the last study in 2014. The study surveyed 1,000 people who had recently bought or sold a home within the past six months. And although there have been fears of new technology and younger generations (ahem, Millennials) replacing real estate agents, it looks like 91% of purchasers aged 18 to 34 used real estate agents in their transaction. Gen Xers were at 94% in the study, with Baby Boomers falling at 81%. It seems as though education also plays a role in whether a real estate agent is used. 94% with a college degree reported using a real estate agent, versus those with a high school diploma at 83%. While real estate agents are still very much in the game, technology is still an important player. 92% of consumers looked at websites to research about real estate agents and homes. Technology seems to be playing the role of researcher and familiarizer, while the real estate agent comes out as the validation in choosing and finalizing their research. 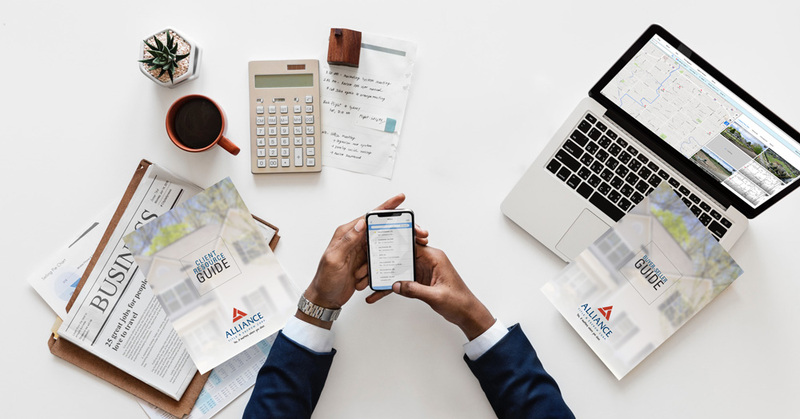 If you’re looking to stay in touch with the latest real estate news, check out Alliance’s blog for more updates.